Have you ever thought about hiring a professional indoor plant designer? Interior Gardens LV offers consulting for all your outdoor and indoor plant life. Just as you’d hire a professional make up artist or hairstylist, hiring a professional plant designer opens you up to the expertise of the field of plant life. 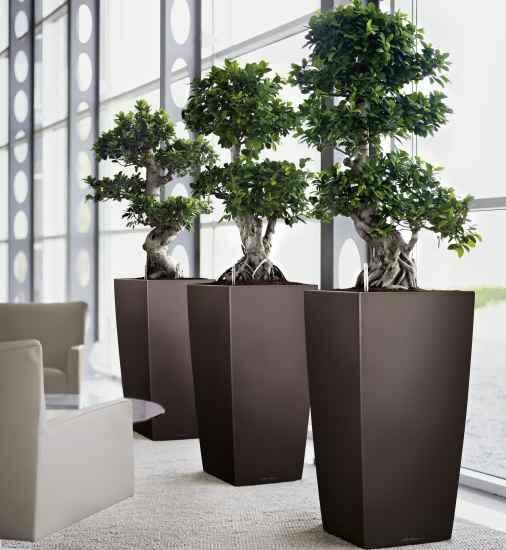 We can show you the benefits of plants and how they can completely transform your living spaces. Check out some of the advantages of working with Interior Garden’s professionals. When we visit your home to evaluate your current plants or to propose new design ideas we also provide you with a personalized care and maintenance plan, which will ensure that your plants live long and continuously grace your space with their luscious beauty. If you are getting new plants installed into your space we will not only deliver the plants, but we will also provide you with the containers and equipment required by each plant. We will take in to consideration your space, personal preference, budget and other needs and standards that are what you are looking for specifically If you are looking for color and aesthetics then we will pick plants that bloom and bring life into your home or office. Regardless of your needs and wants we will work to meet and exceed your expectations. Once these plants are installed one of our experts will visit your home or place of business once a week to care for your plants and ensure that they thrive in their new environment. All of our foliage plants are guaranteed under this program and they will be replaced at no extra cost to you for up to one year from the original date of purchase. We always keep up to date with current plant design trends and we strive to find the perfect place for your new plants in your space so that they not only look good, but that they also get the sunlight and space they need to thrive. If there’s one thing that you can count on when working with an Interior Garden’s professional is that you will receive the finest quality of plants and indoor flowers on the market. We painstakingly and lovingly pick out each plant and nurture it so that it can grow, bloom and flourish. Working with a professional company guarantees professional service and results. Follow us on Facebook and sign up for our email newsletter here to keep up to date on plant tips, showroom classes and sales events.